Words by Dean Campbell. Photos by Andrew Snucins, Jason Nugent, Dean Campbell. The first thing you’ll notice is the sound of a car off in the distance. As it gets nearer, you’ll hear clearly enough to count the gearshifts. The noise builds, and it becomes possible to catch the squeak of high performance brakes, the chirp of blow off valves. At night time, the lights of a far off car dance through the treetops, getting brighter as the car gets closer. Finally, the rally car is revealed in a snarling, spitting explosion into view. Gravel spray cuts past the outside of the corner, and in an instant, the car flashes past, perhaps a jab of brakes before diving around the bend as you listen to the crew accelerate away. Sometimes, the road is tight and tree lined, with short sight lines. Others snake along open hillsides with long, dramatic views. In the darkness of winter, the driving lights dominate the experience, first hinting at the coming arrival before blinding onlookers and then revealing the road ahead for as long as the lights and onlookers eyes are pointed in the same direction. After the car is gone, and the sound is fading, dust may envelop you like a fog. This happens over and over again with each passing car. 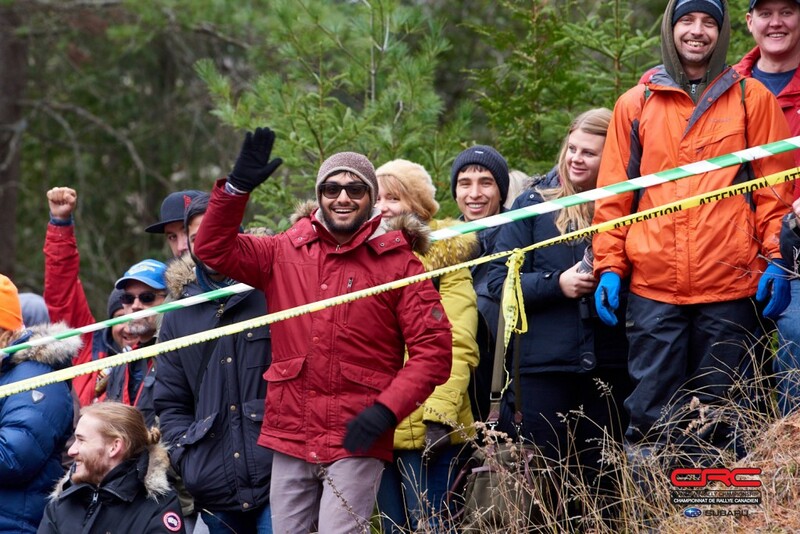 This is rally spectating, and all around the world, fans of rallying know the magic. This isn’t a grandstand sort of activity, but the rewards of getting close to the action are significant. 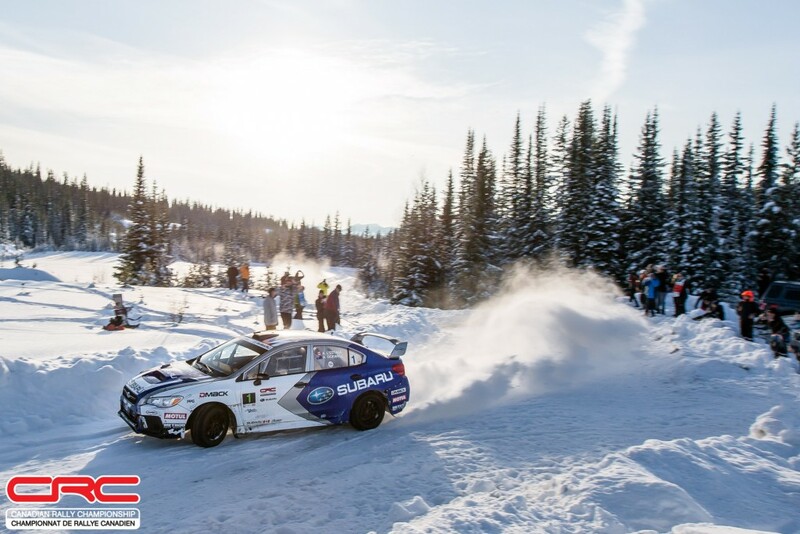 The Camp Brulé complex of 90 degree corner, bridge, long sweeper and hairpin is at Rallye Baie des Chaleurs becomes the place to be in the Gaspé region on rally weekend as thousands crowd into the area, complete with poutine truck and DJ. At the Lincoln Electric Tall Pines Rally, the Iron Bridge viewpoint is hope to throngs who make the pilgrimage – some as part of organized car clubs – to watch their heroes up close. As one stage ends, another begins, and fans relocate to see the action somewhere else. It’s the endurance form of fandom – on the move all day, often from sunrise to well past sunset in a dance to stay ahead of the rally to get in place in time, and strategically skipping some stages to favour best viewing at other locations. 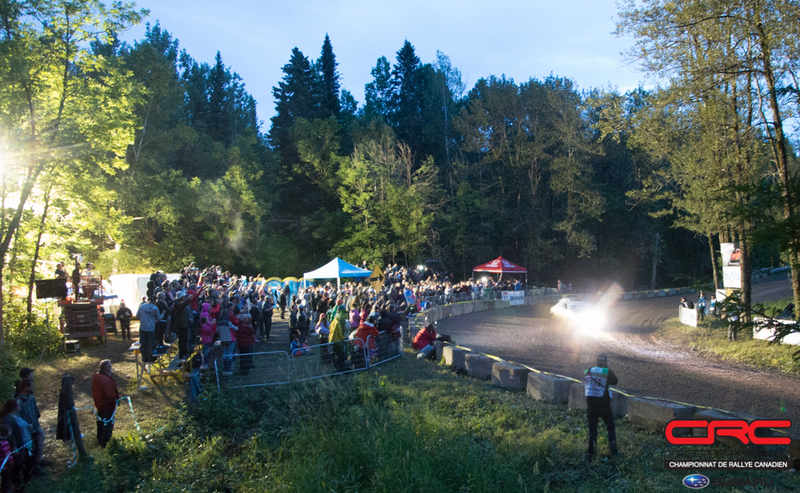 For fans of the Canadian Rally Championship, spectating has become easier every year as organizers work to improve opportunities to watch from a fan’s eye view. Spectator areas often combine easy access with excellent viewpoints, and some spots take on an identity all their own. Locations are easy to find thanks to spectator guides freely available in host towns and online. Parking is made available for those who wish to drive themselves. But perhaps the best viewing comes with the advent of VIP programs. For a ticketed fee – DIY spectating is typically free – fans get premium treatment, shuttled from location to location on a bus, complete with a host who is likely to have competed in the past. Many programs offer featured locations that are reserved for VIP pass-holders. All that needs to be done is to show up on time at the start of the day. Food and drinks are provided in some programs as well, allowing fans to focus solely on building anticipation for the stages ahead. 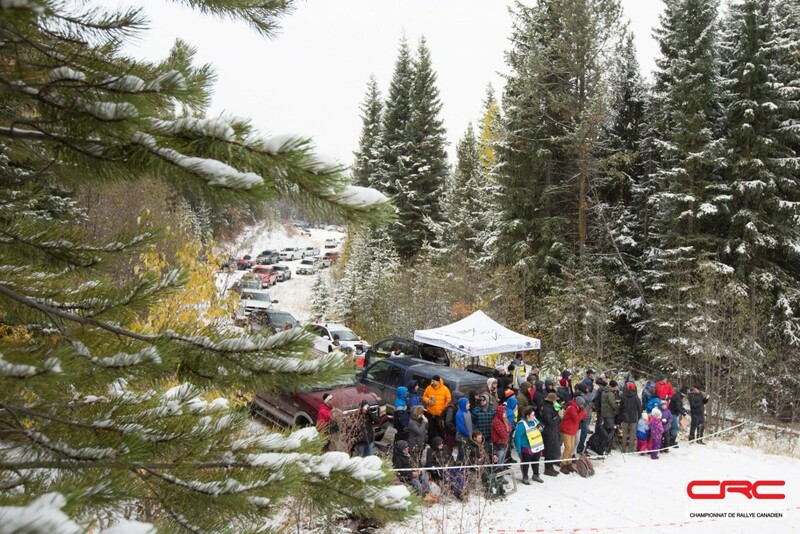 Going your own way to spectate can appeal to the adventurous types often drawn to rallying, and is a method organizers want to support, provided fans follow a few simple rules. Stick to designated spectator areas. Aside from often being some of the best vantage points for the action, they’re often designed to enable quick access in and out, and maximize the number of stages fans can see. A chief priority in choosing locations is security and safety. Stages have occasionally been delayed or cancelled as officials deal with reports of spectators deep in the woods in risky locations. To that end, course marshals aim to help any fan see the action safely. Their directions are often based on their own experience in rally, and they may just offer some extra insight that would benefit newcomers especially, so listen to what they have to say. Be sure to get to service. It’s true, the cars are stationary, but everything else is in motion. Wrenches spin, parts get changed, even grinders and welders make an appearance. The service park is also where fans are most likely to get a chance to speak with their favourite drivers and co-drivers to a degree that is unparalleled in other forms of motorsport. Dress for the weather. Rallies run rain or shine, sleet or snow, and conditions can often change over the course of the day. Bring extra sweaters, sturdy footwear, and a positive attitude. 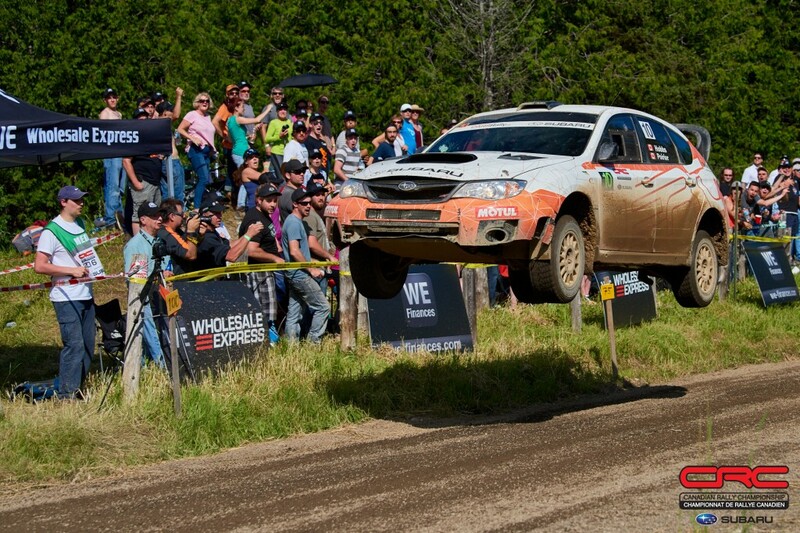 Capturing the action at an event is an excellent way to bring home memories from the rally. By all means, bring a camera, but leave the drone at home – rally regulations do not permit an event to run under crowded airspace, so don’t risk forcing stages to be cancelled just so you can get an airborne perspective. Make sure your phone is charged. By downloading the official CRC app, you’ll get updates from all over the event, adding to your own spectating experience. 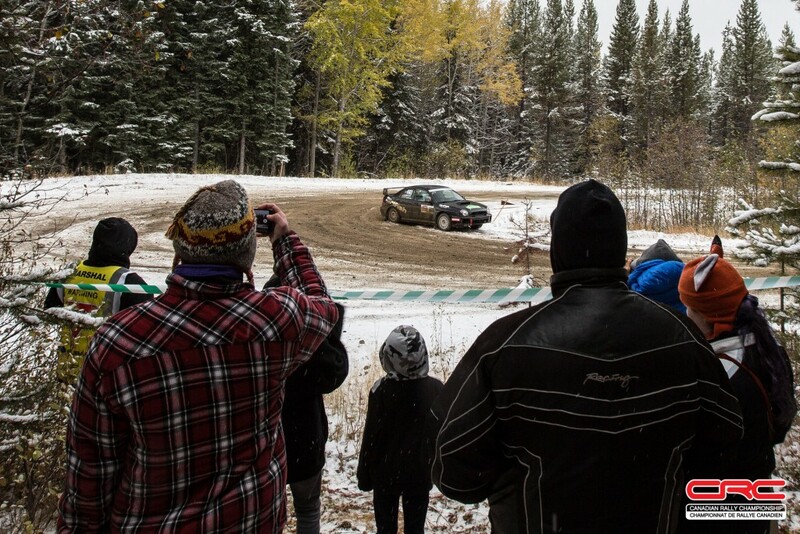 Share social photos from your vantage point so that fans of the #crcrally can see things from your point of view. Bring a friend. 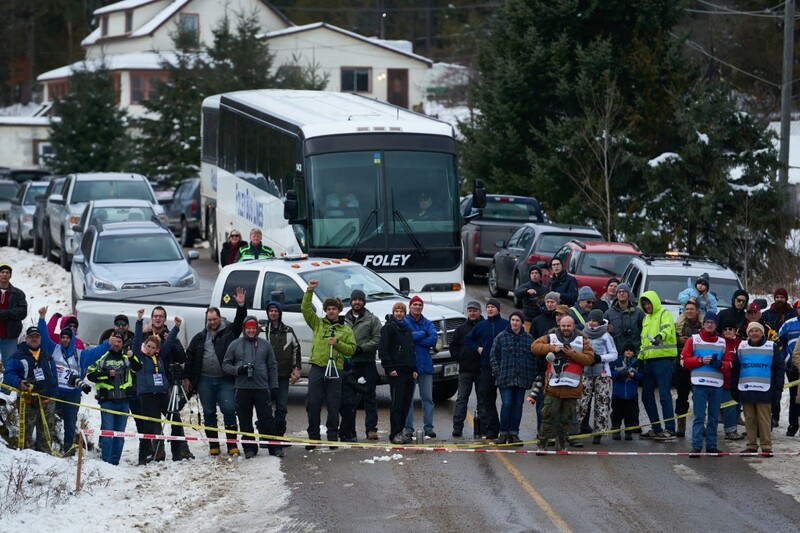 Watching some of the best drivers in Canada dance their cars through difficult conditions down challenging roads is a good time, but make it better by bringing along someone new to the sport. You can share the experience, and who knows, they might just become your teammate when you decide to enter your first event.